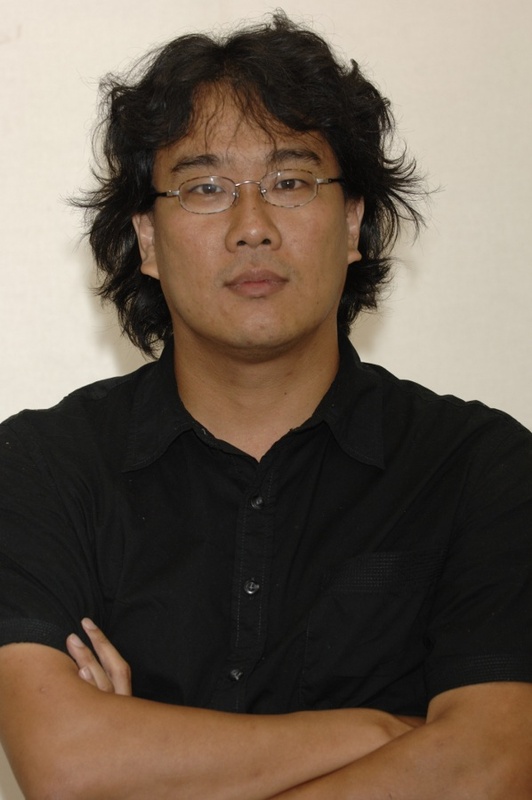 Bong Joon-Ho was selected as the president of the Caméra d’or jury during the 2011 (64th) Cannes Film Festival. The Caméra d’or prize selects the best first film presented in either the Official Selection, Director's Fortnight or International Critic's Week. 3.11 A Sense of Home (2011) - segment "Iki"
Jim Mooney May 19 2011 10:39 pm I hear the director made a film about contamination in Korea. Here's a Real scoop on that. Some people, government inspired no doubt, are trying to say this is made-up, leftist BS, but he's the neighbor and he ain't well. There are also other witnesses.